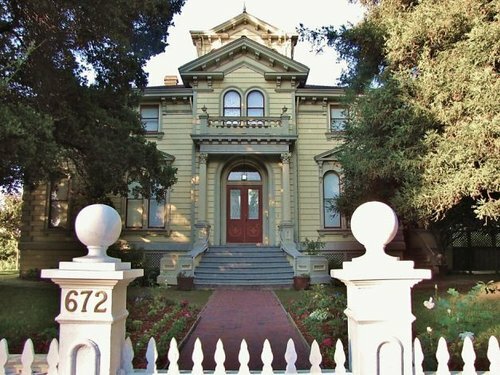 Oakland’s Pardee Home Museum is one of California’s greatest architectural and historical treasures. The Museum aims to preserve and interpret the historic Pardee family residence, including its gardens and collections, for the education and enjoyment of the residents of Oakland and the greater Bay Area, and for visitors from throughout the nation and the world. In addition to the architecture of the house itself and the richness of the renovated gardens, the Museum offers two floors of collections — from the sublime to the bizarre — that explore the rich diversity of the Pardee family’s interests. Governor Pardee’s wife, Helen, was one of the most prodigious private collectors in California. Her collections are exhibited today just as the family left them.